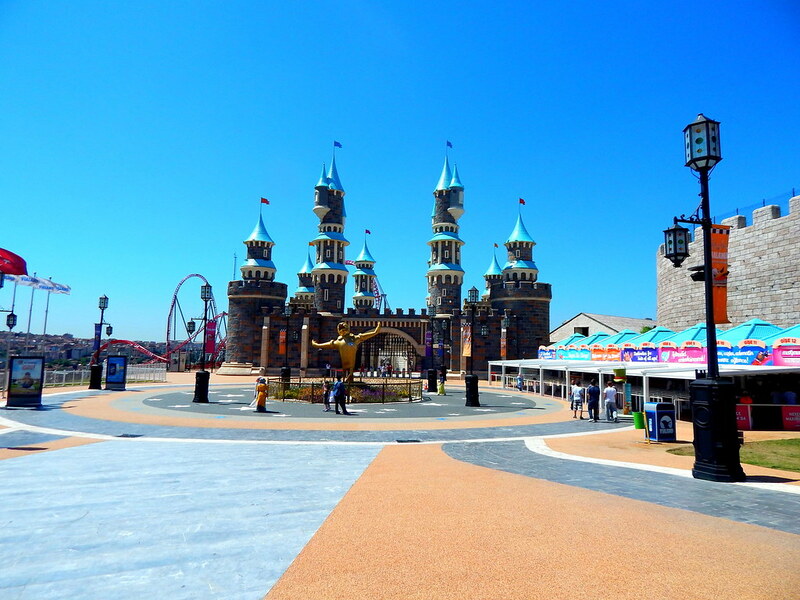 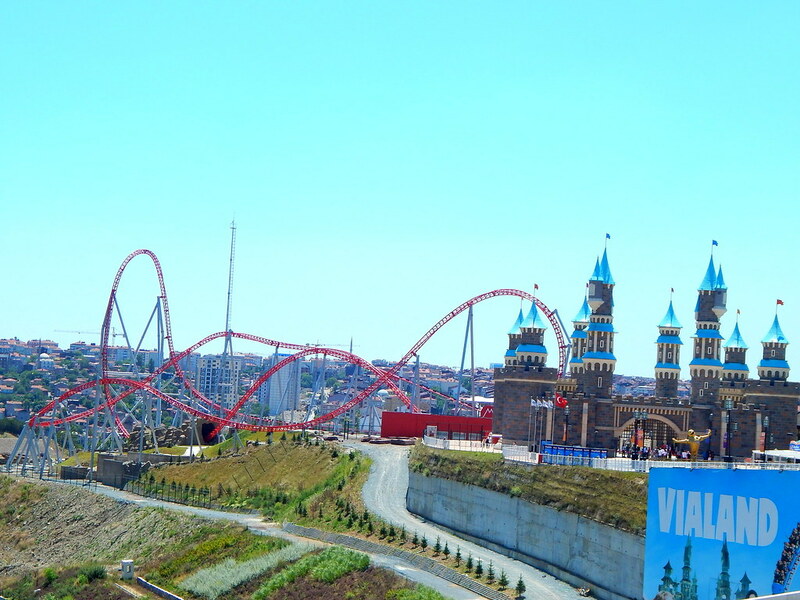 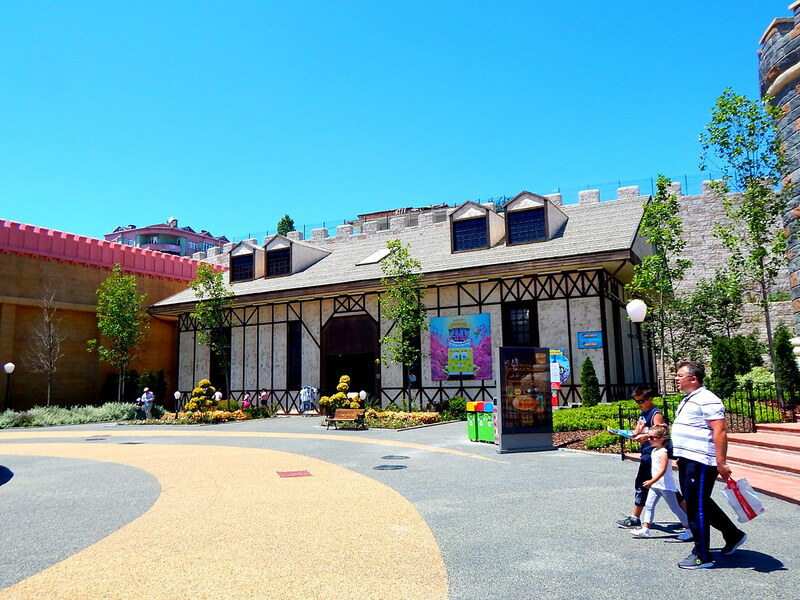 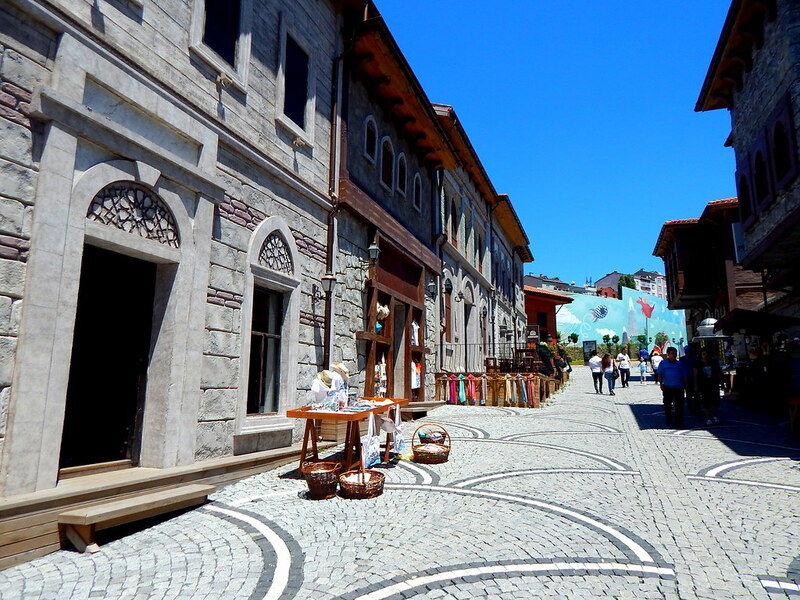 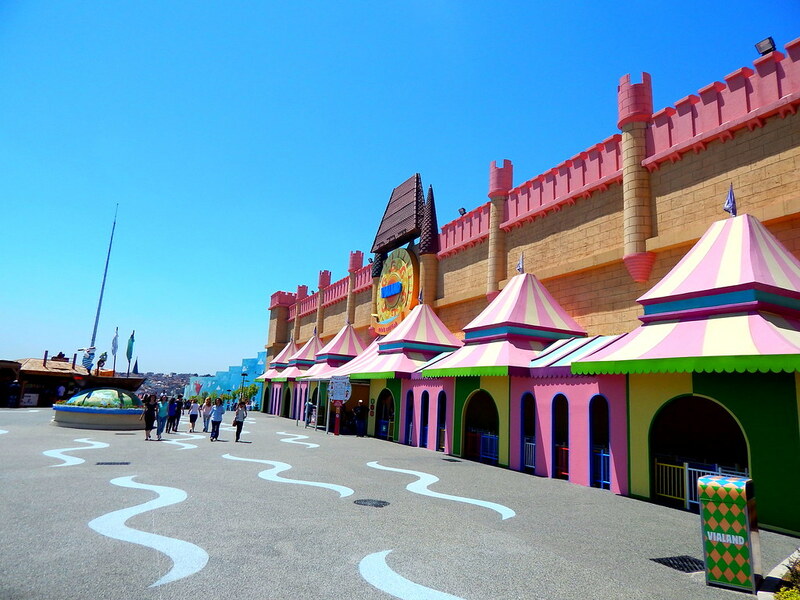 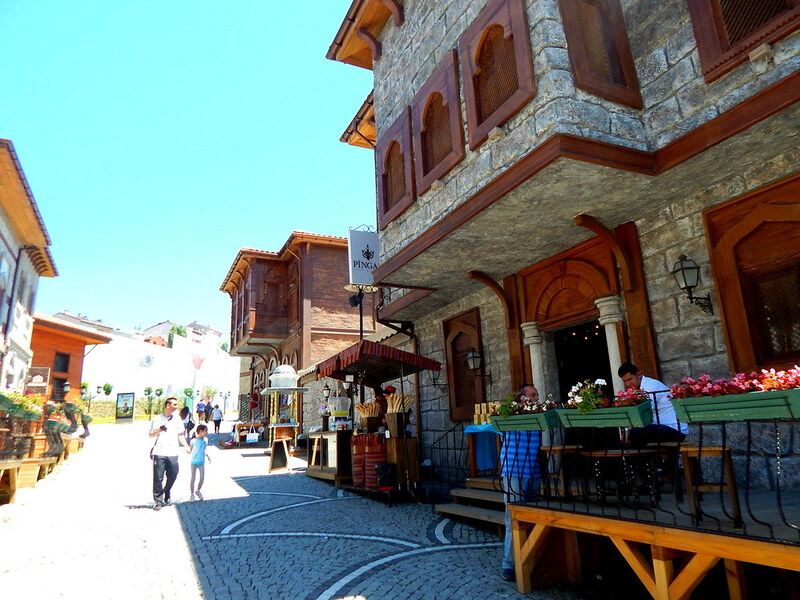 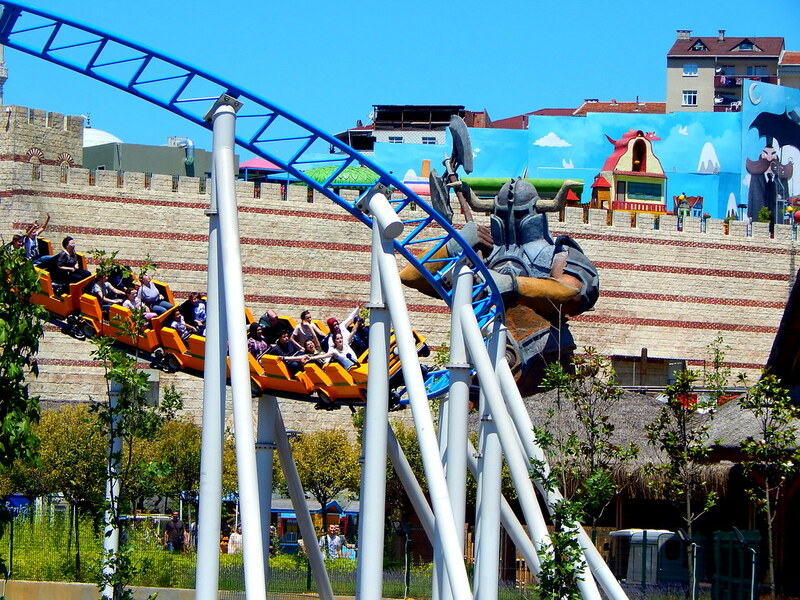 Vialand is based in the bustling capital city of Istanbul. 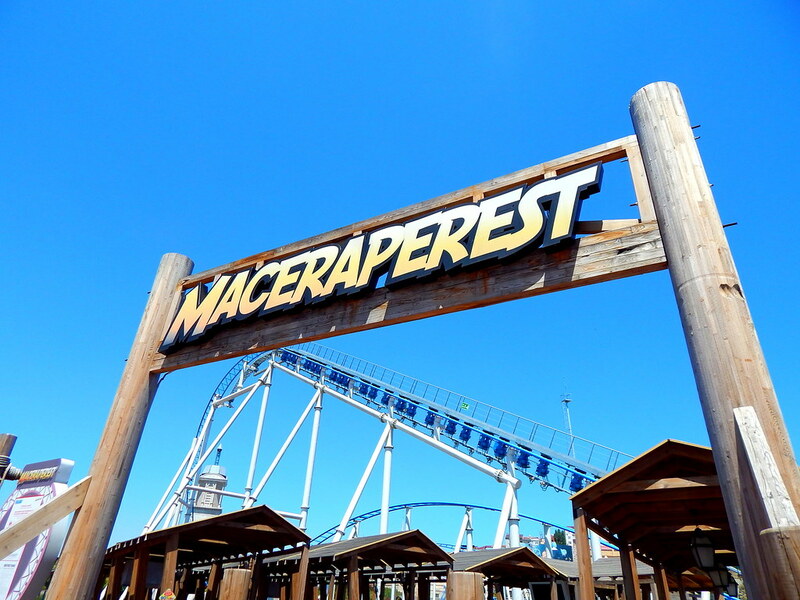 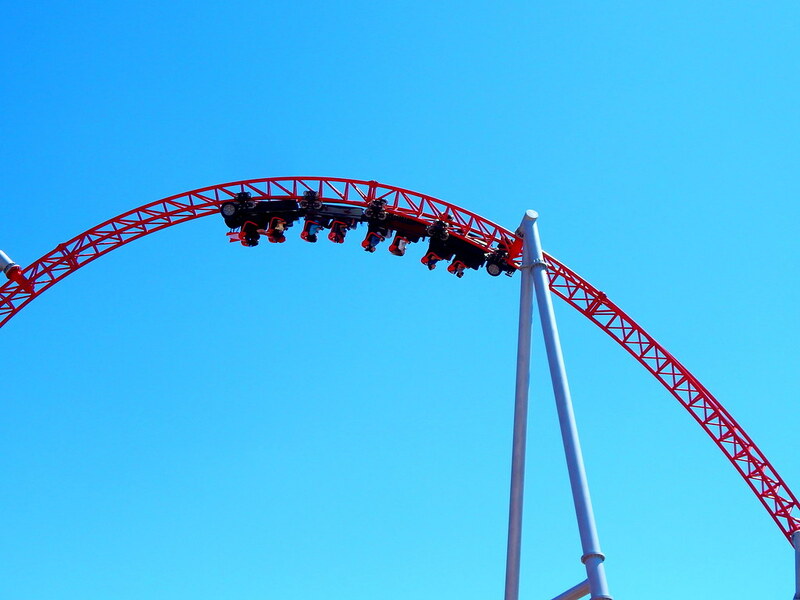 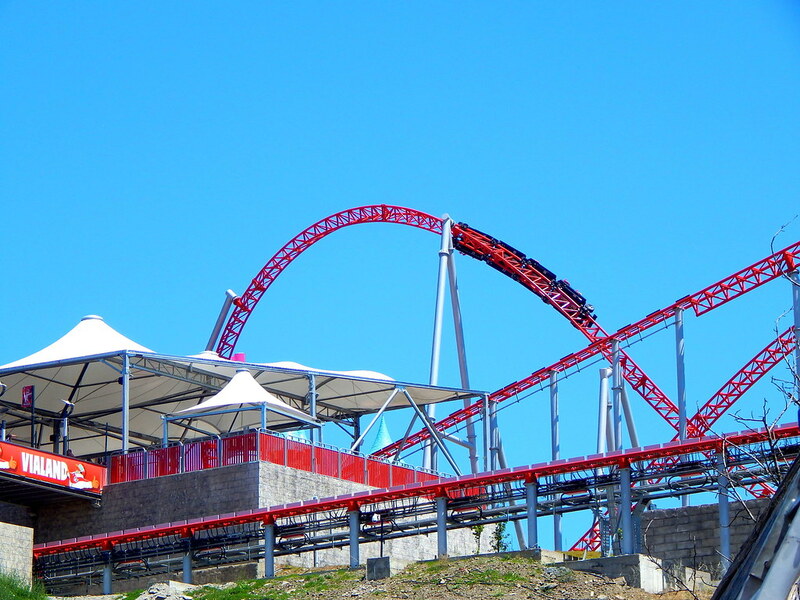 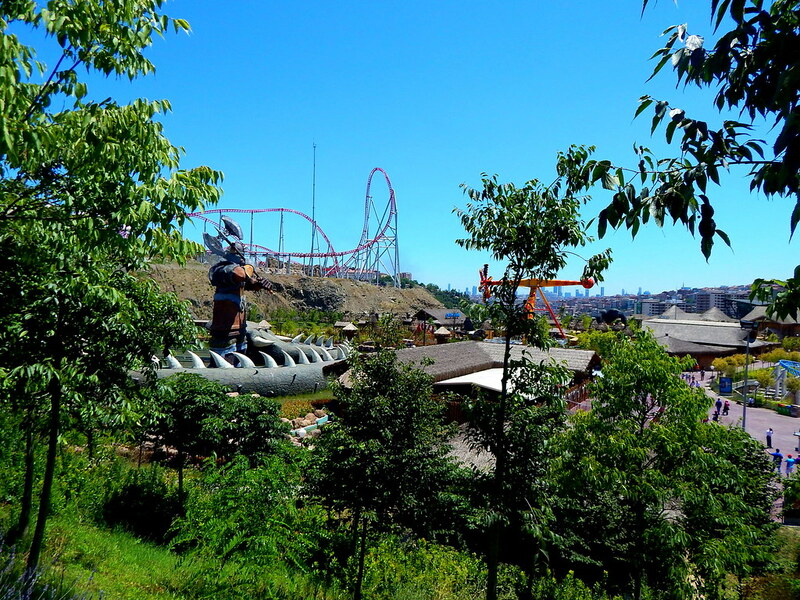 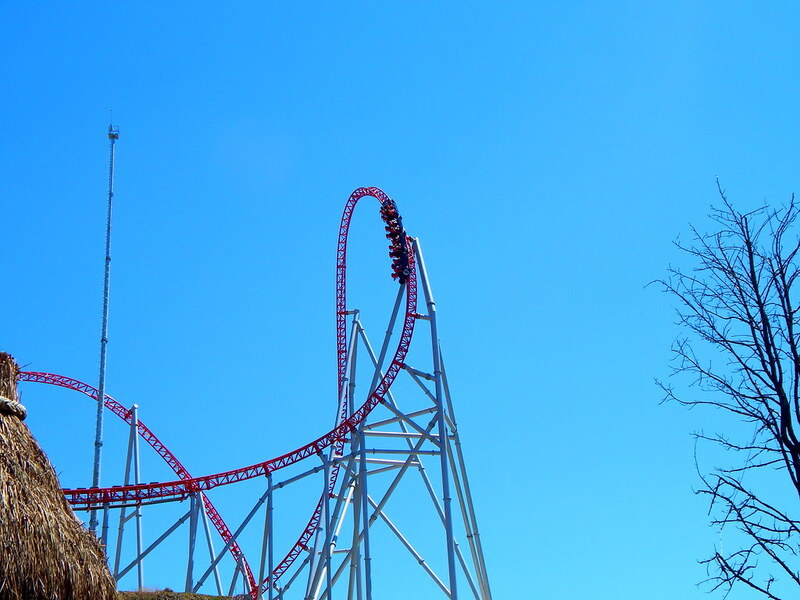 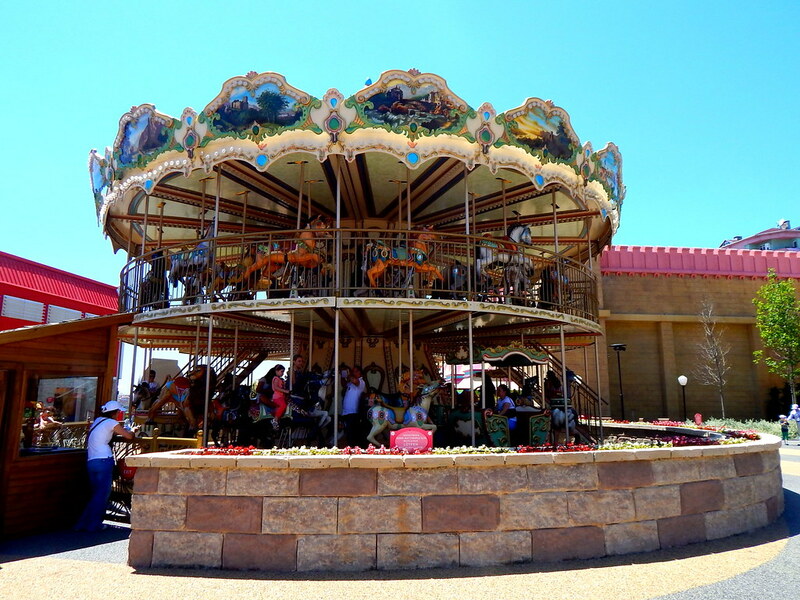 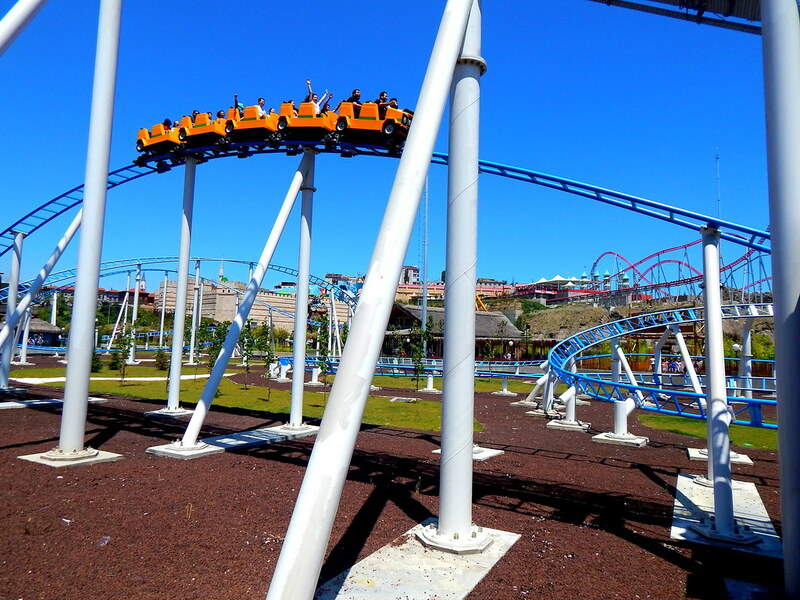 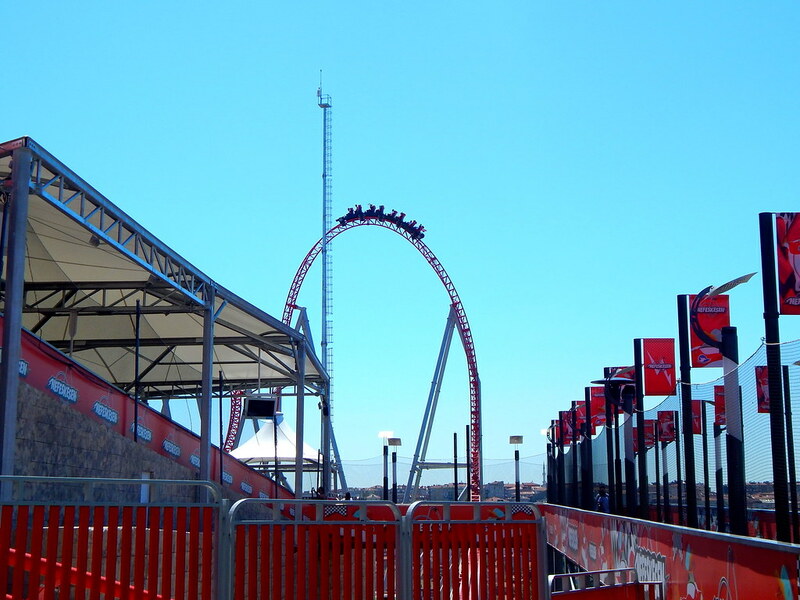 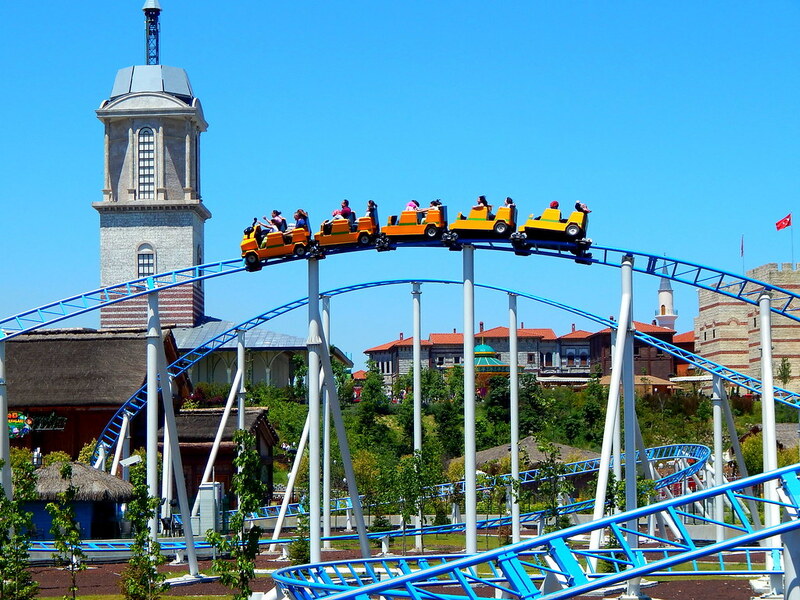 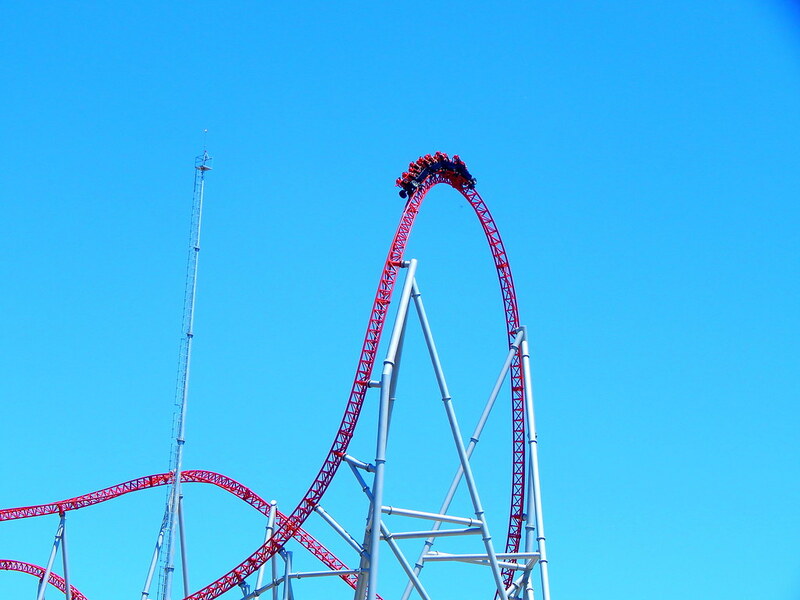 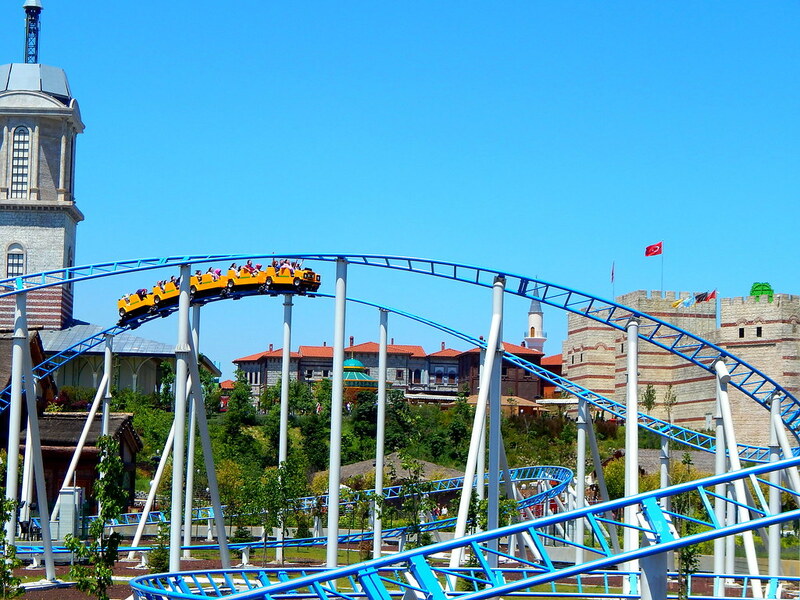 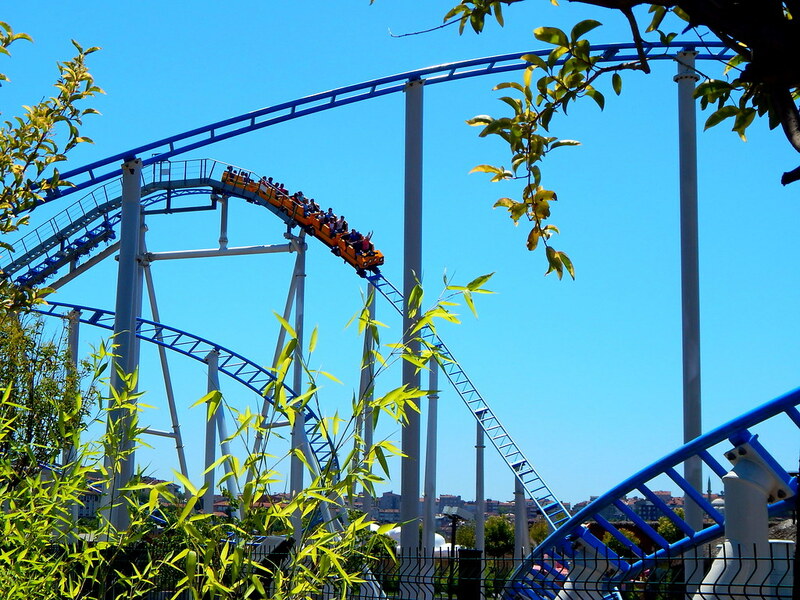 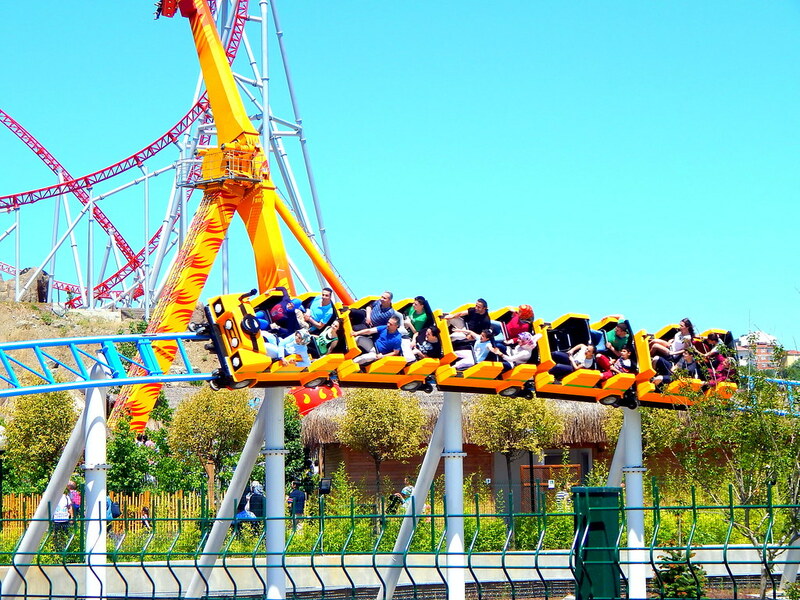 It is home to some fantastic rides and roller coasters that make this park a must visit for anyone visiting Turkey. 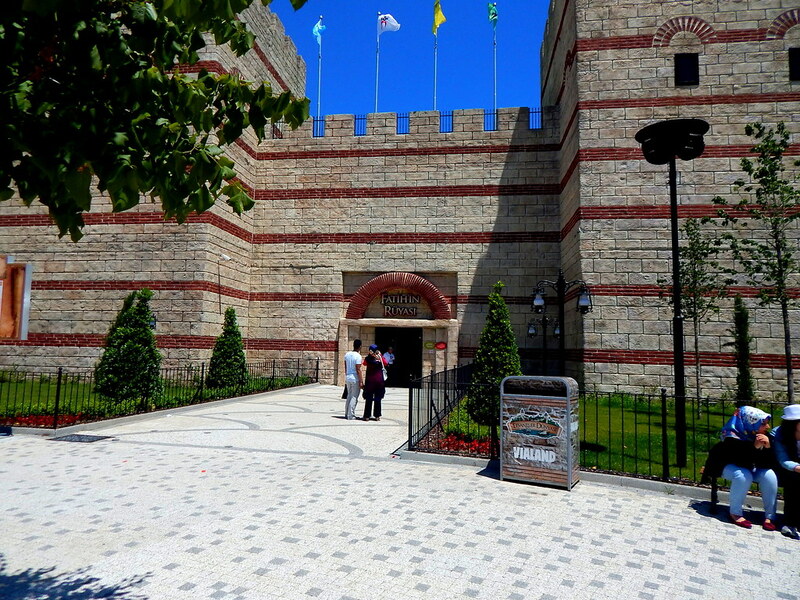 You start off your journey passing through the ornate castle before you catch a glimpse of the main attraction, Nefeskesen. 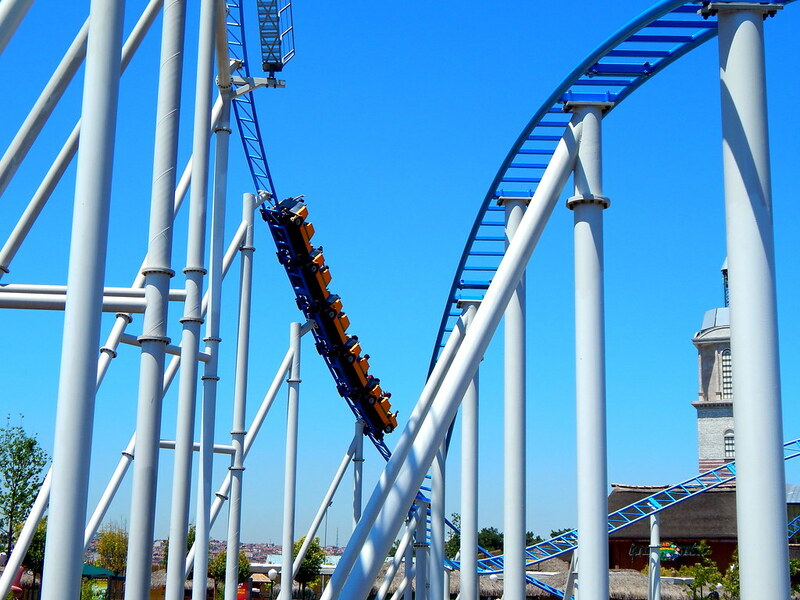 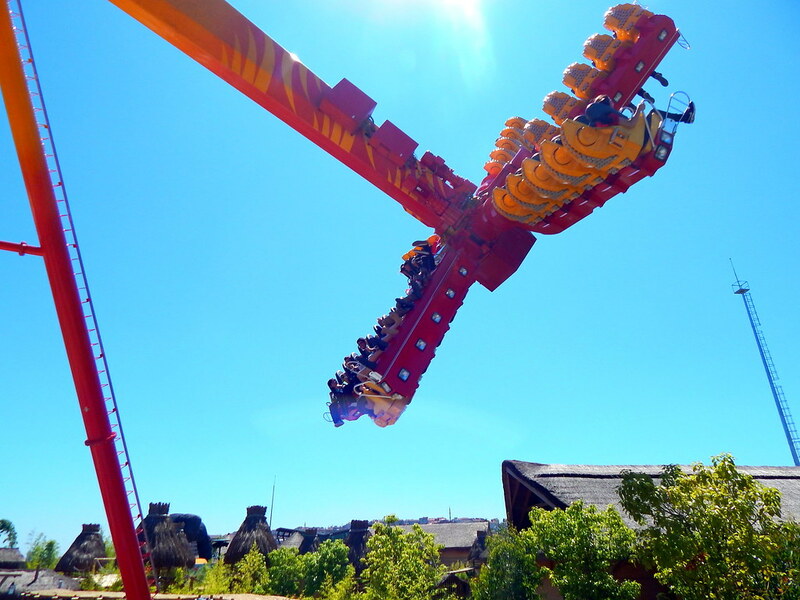 This Intamin launched roller coaster is worth the trip, it reaches impressive speeds of 110km in 3 seconds and has a wild and twisty layout, a firm favourite for the thrill seekers. 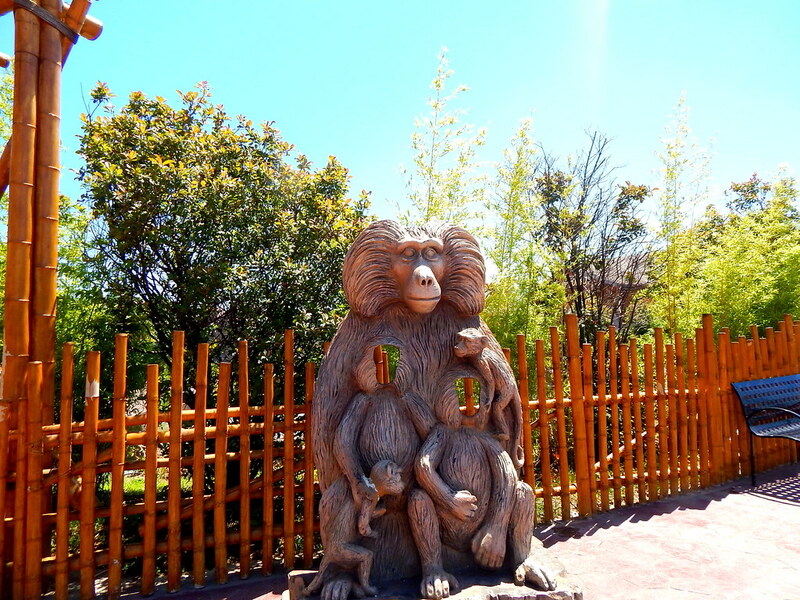 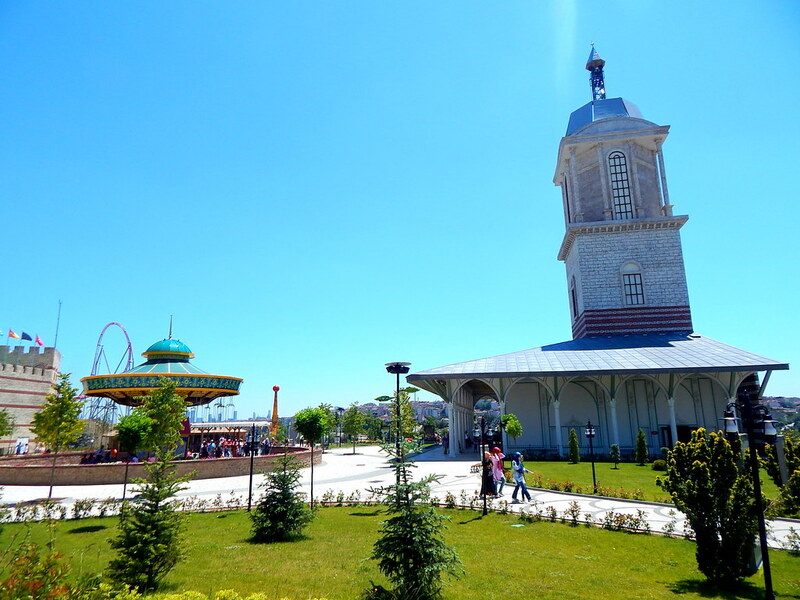 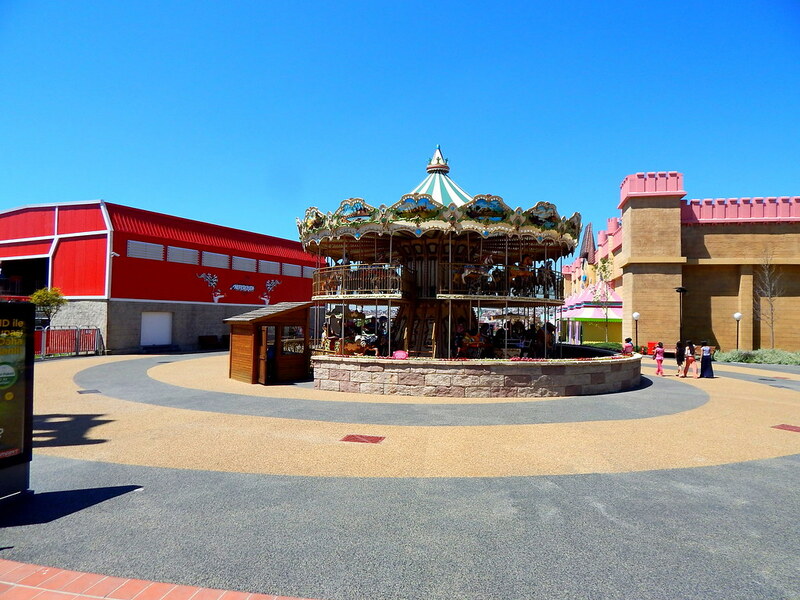 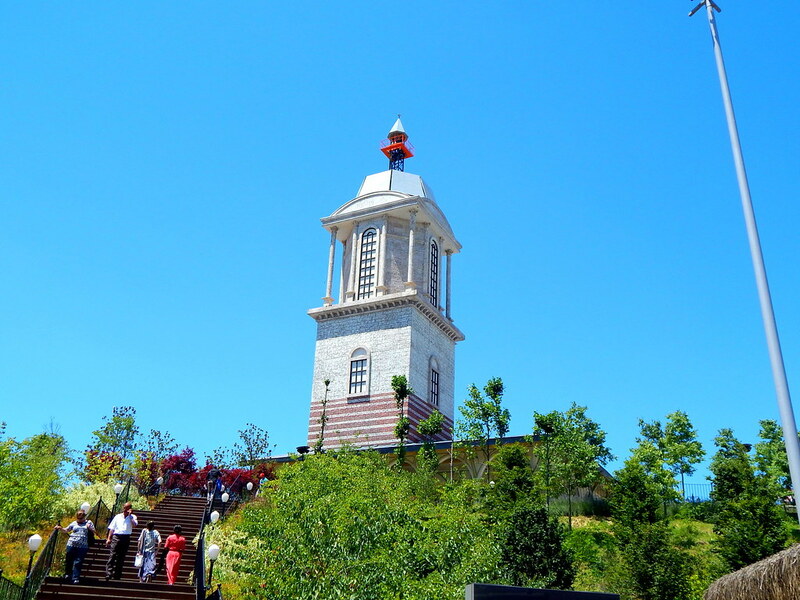 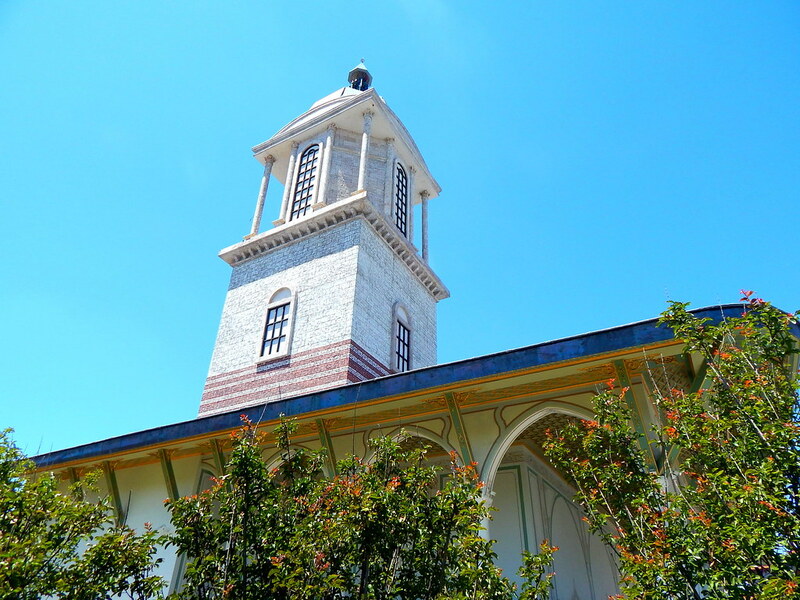 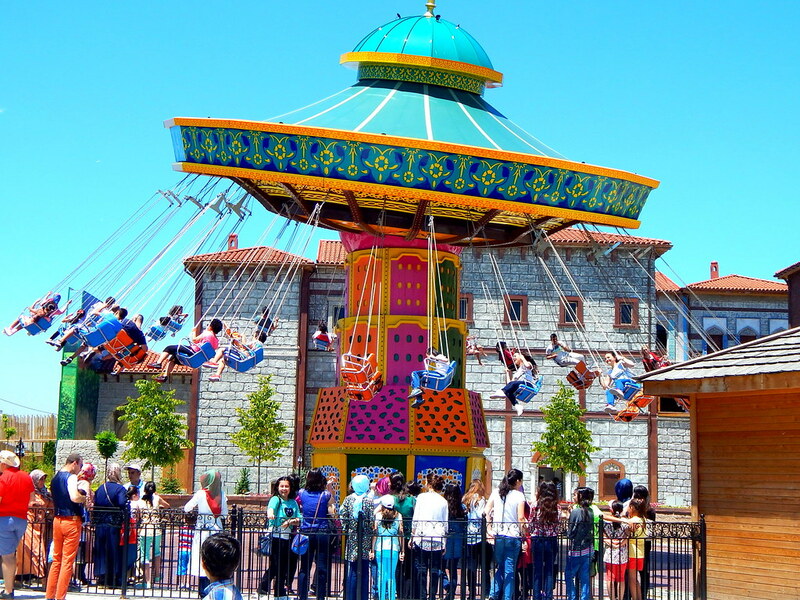 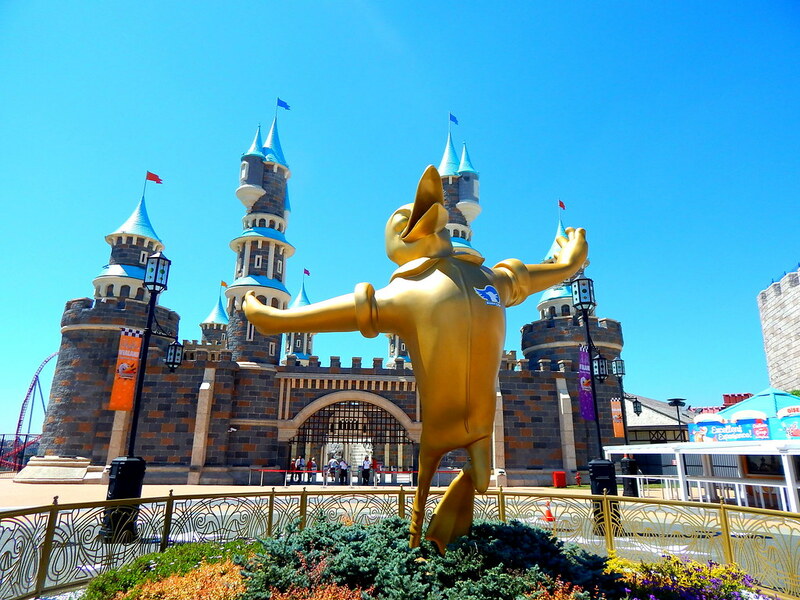 Moving further into the heart of the park you will come across the parks children’s attractions in a highly decorative land and also the incredible themed Turkish square with a stunningly themed drop tower as well as a boat ride through Turkey’s history. 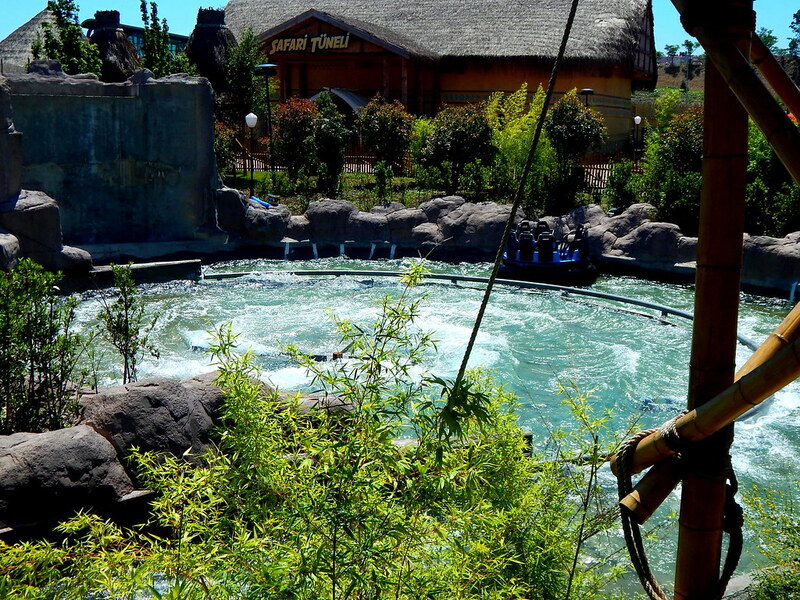 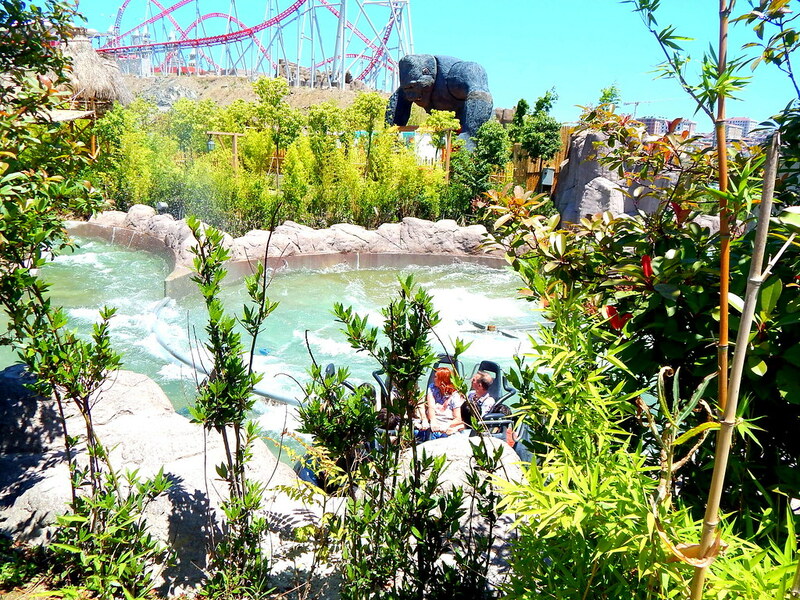 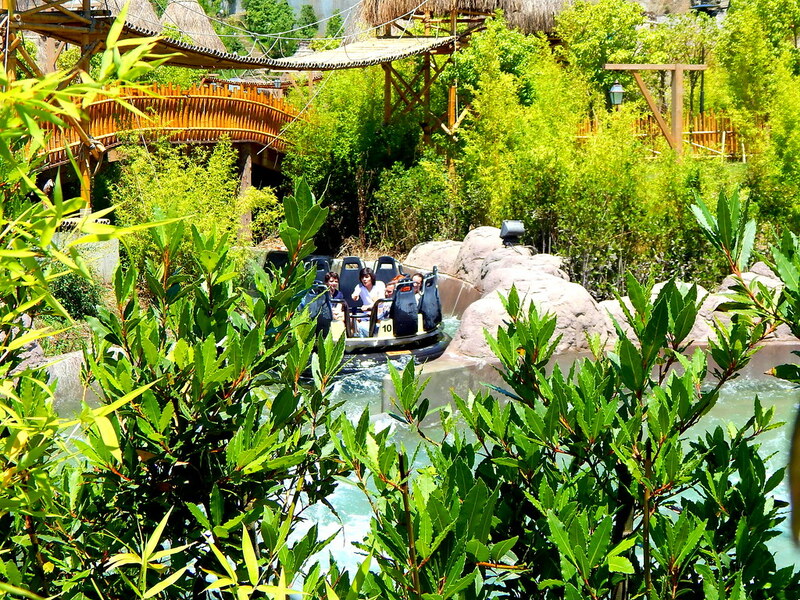 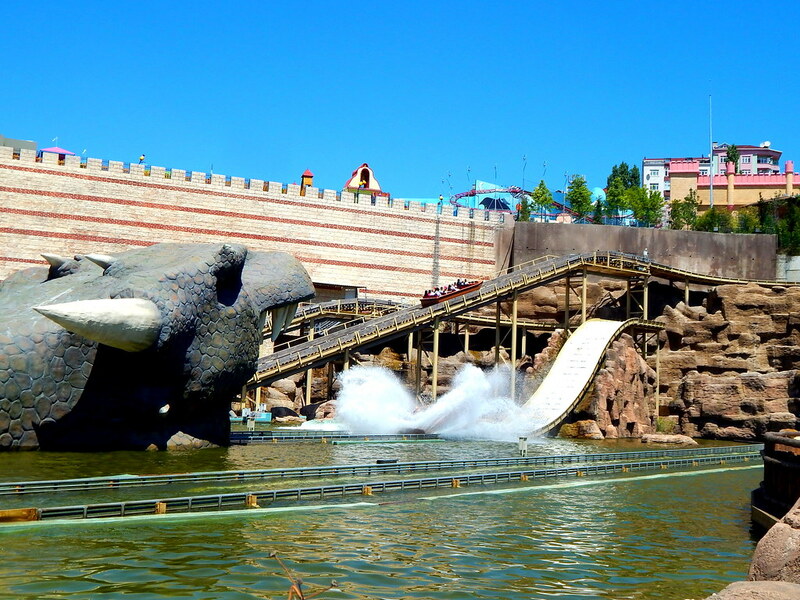 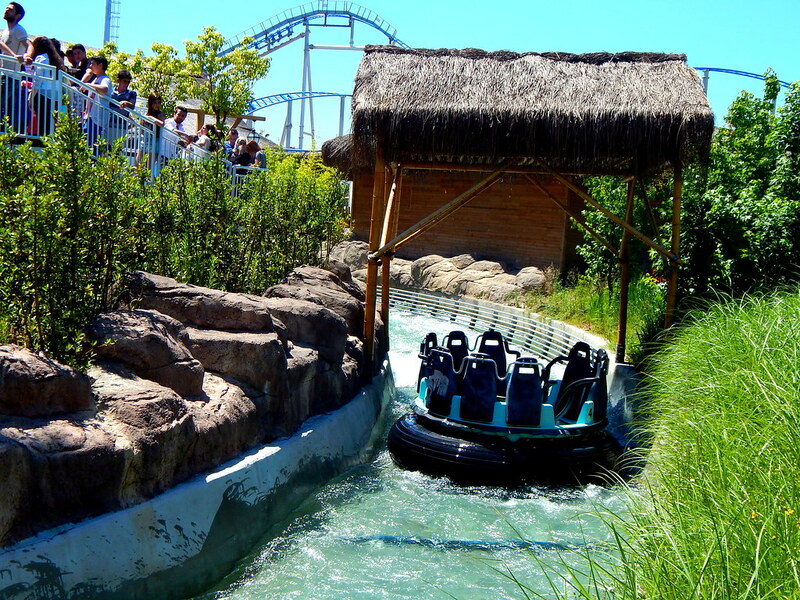 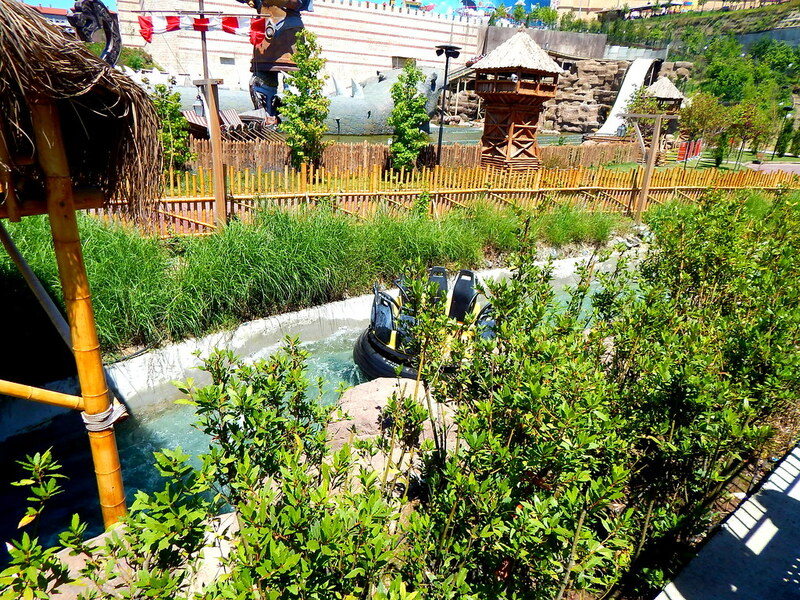 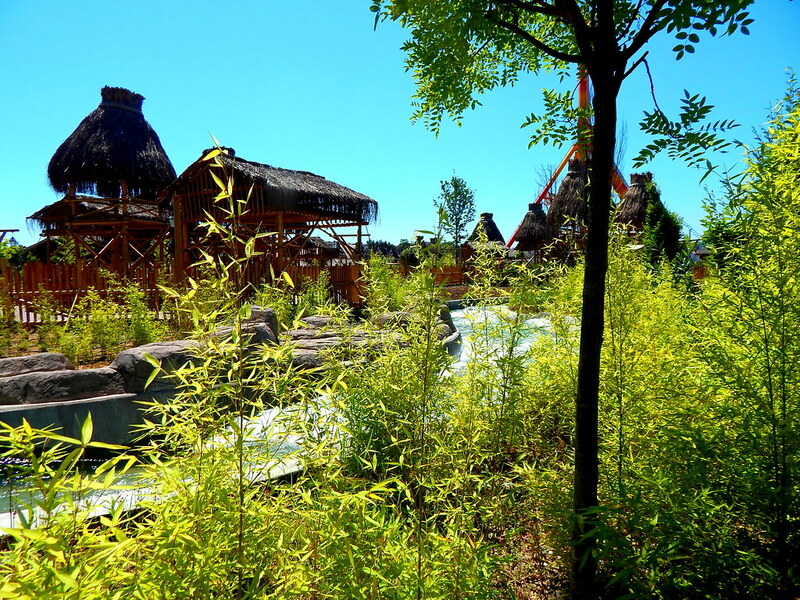 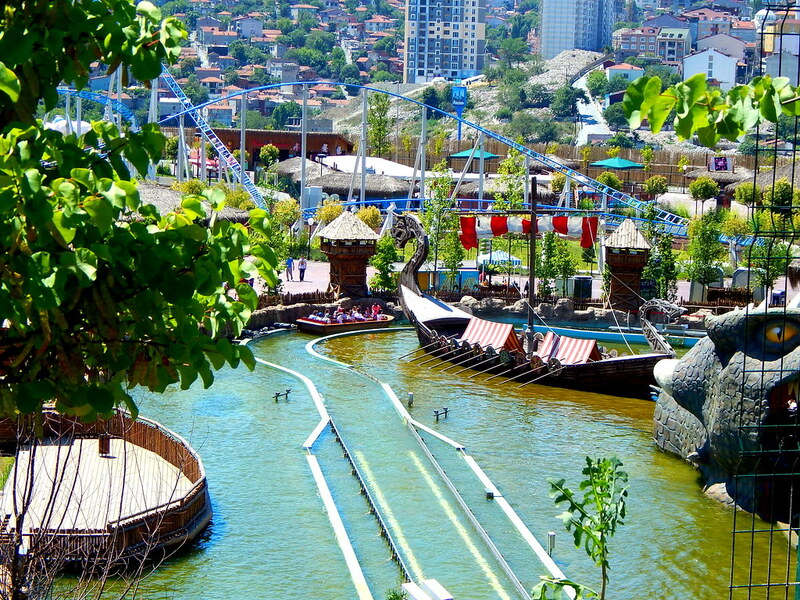 Viking which is an awesome water coaster and then their amazing rapids rides Çilgin Nehir are well worth riding. 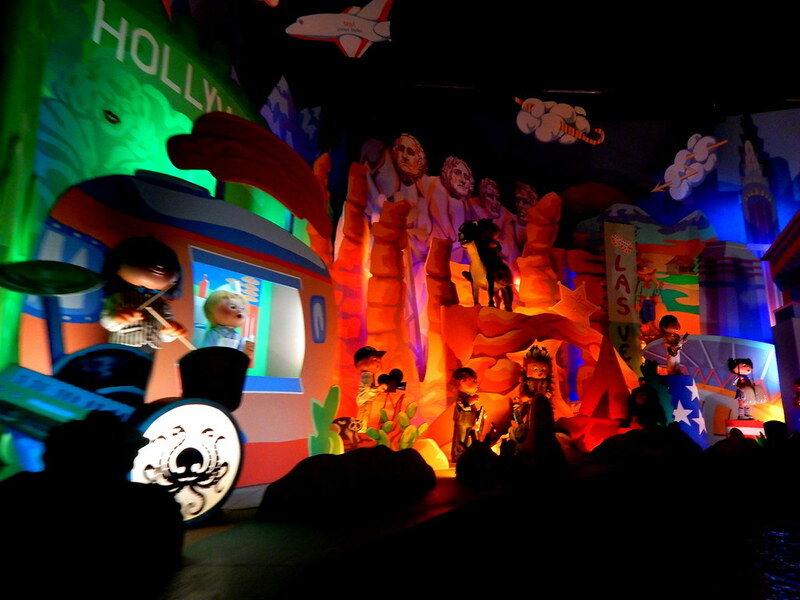 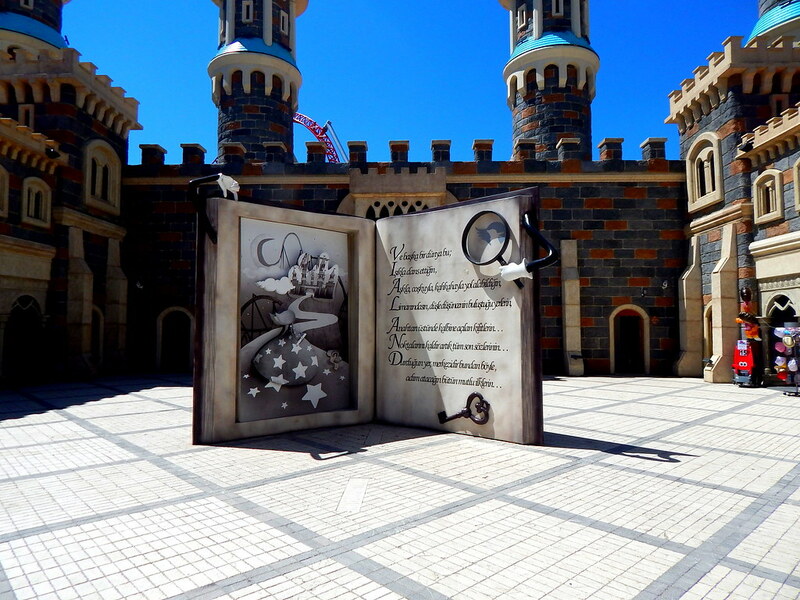 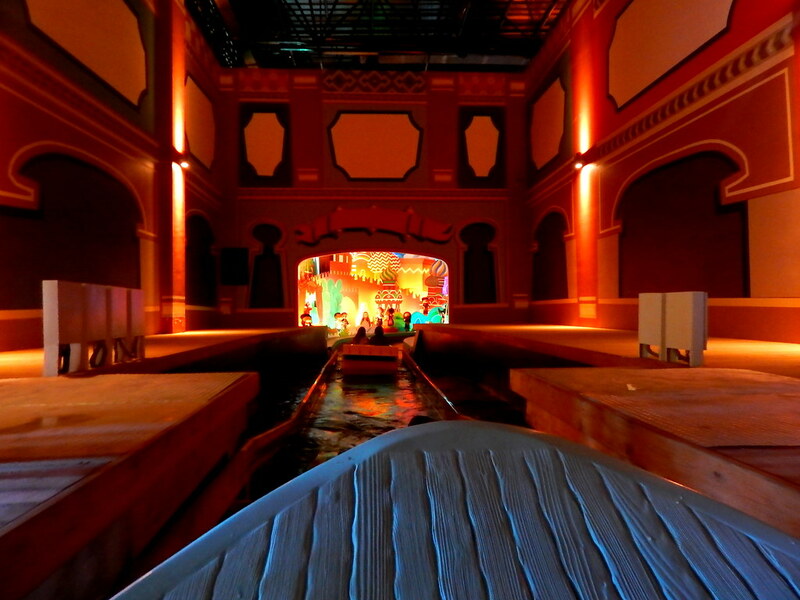 The park also has 2 very impressive dark rides. 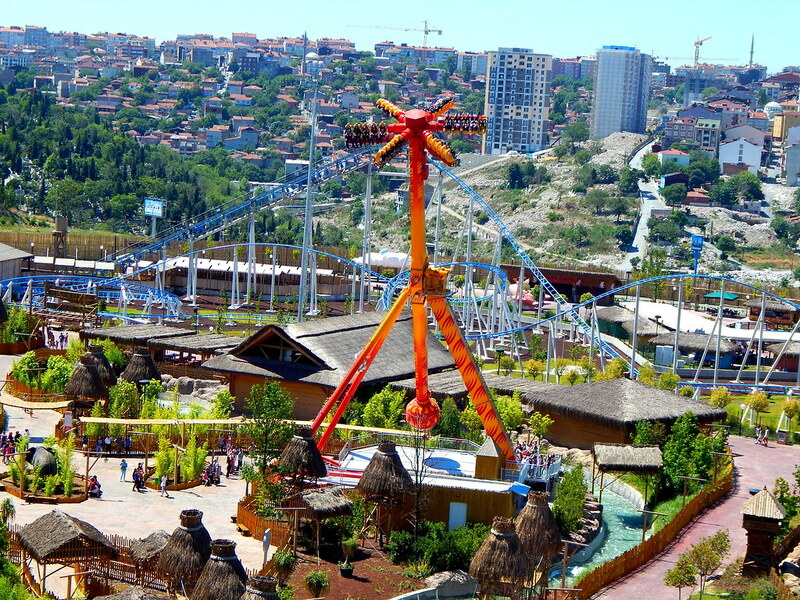 The first which is a haunted house style attraction Zindan and the second is a 3-D shooting ride which is themed around a troubled Tiki mask in the jungle, great fun for all the family! 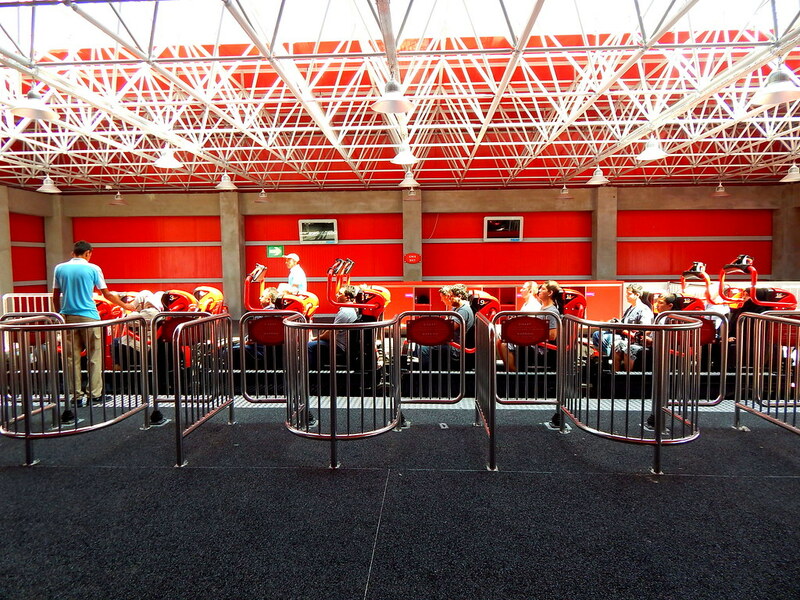 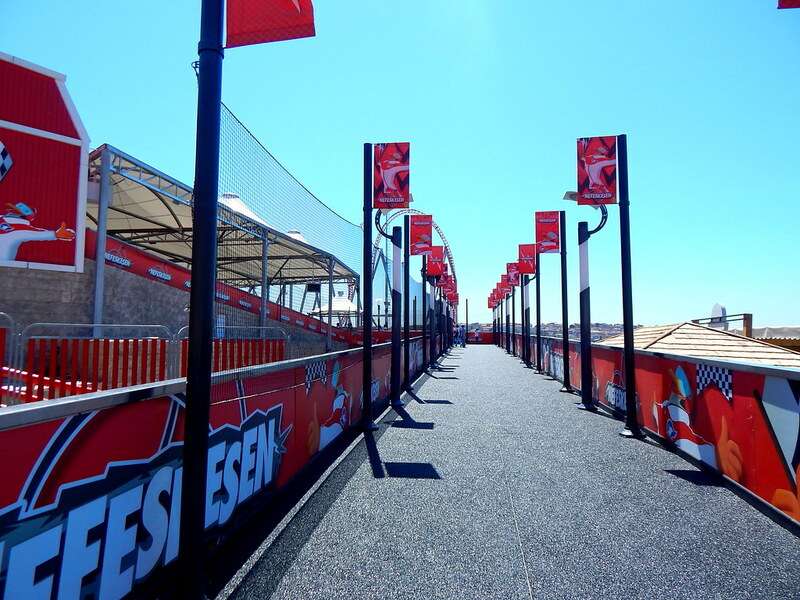 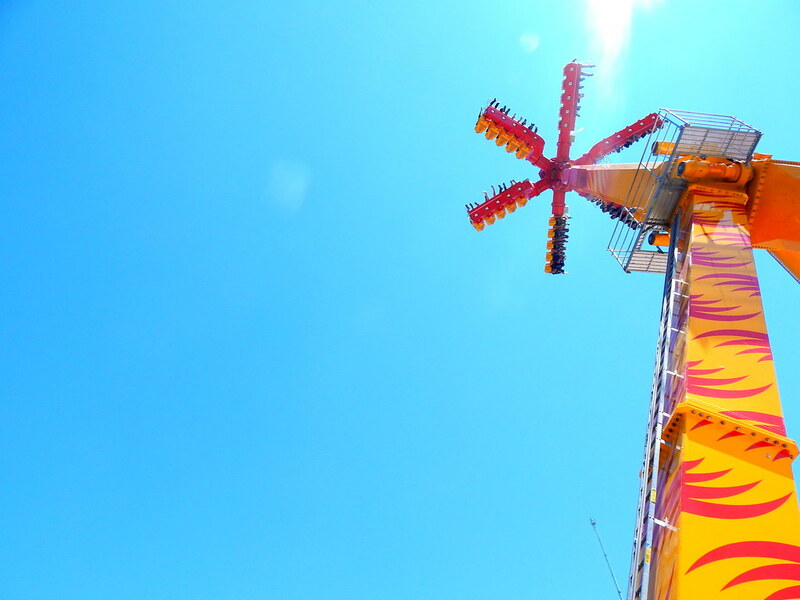 If you are thrill seeker, make sure you do not miss the crazy, swirling sensations you get on 360, a truly breath taking experience! 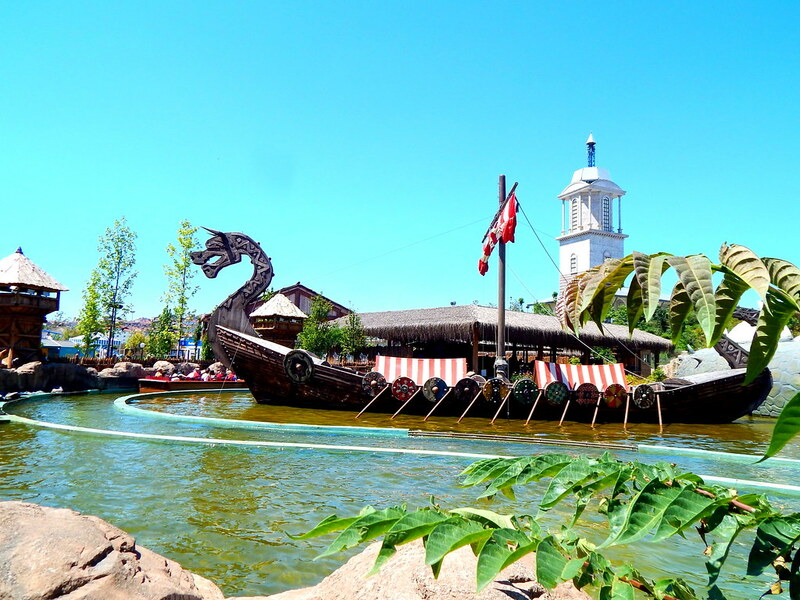 There is endless fun to be had at this fantastic and magical theme park and we would highly recommend taking the day off exploring Istanbul and come and explore Vialand!